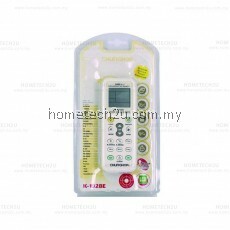 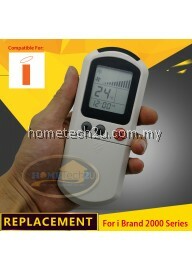 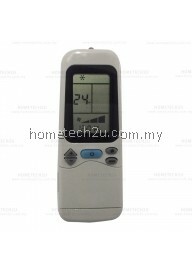 It can adjustment mode, temp, fan, swing, clock. 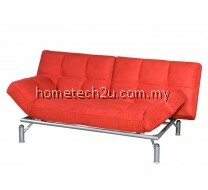 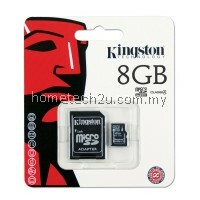 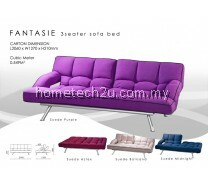 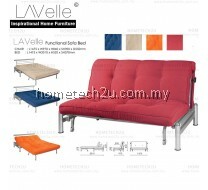 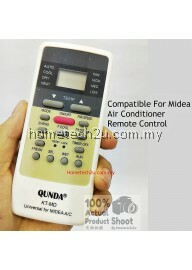 Suitable for more than 1000 models. 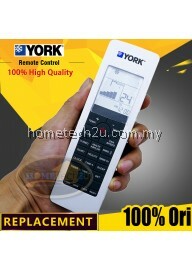 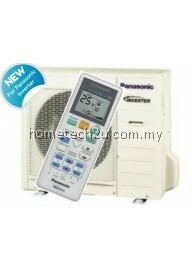 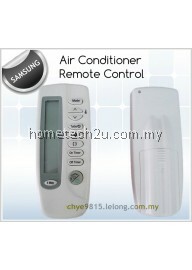 Suitable for those who lost, damaged and need 1 single Air-Cond RC that can control ALL units in your office. 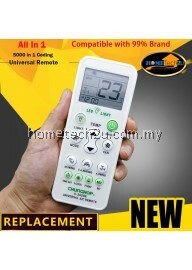 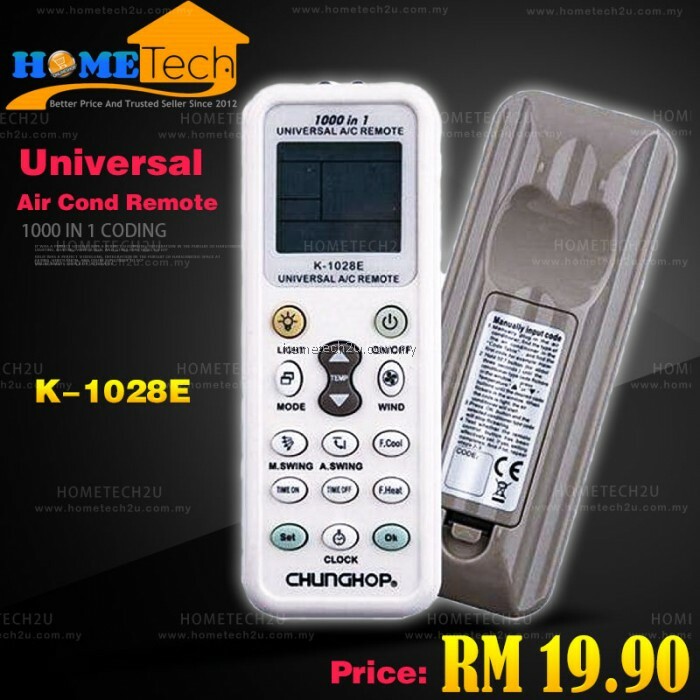 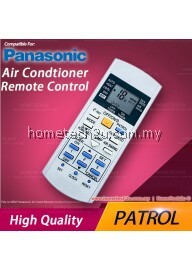 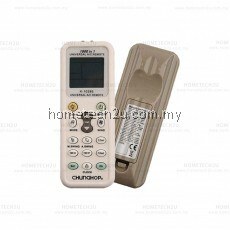 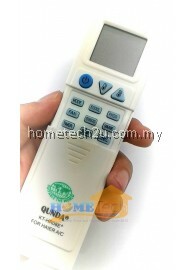 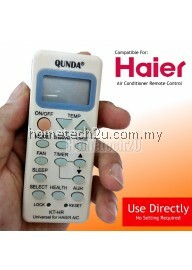 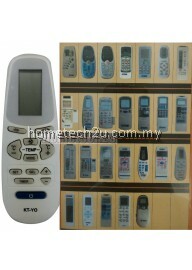 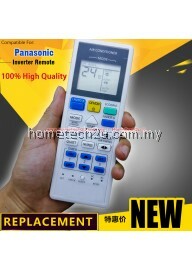 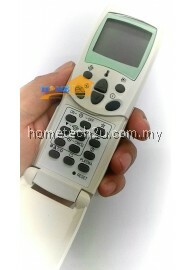 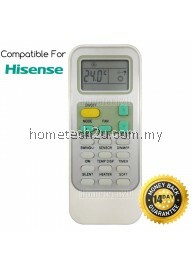 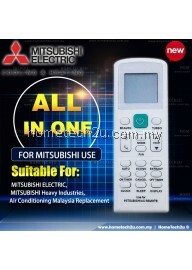 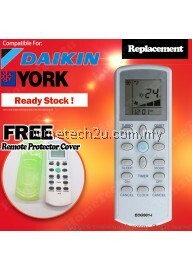 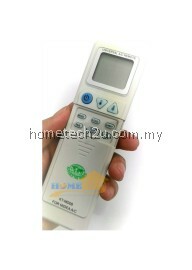 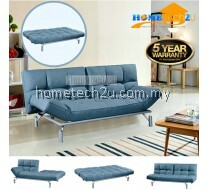 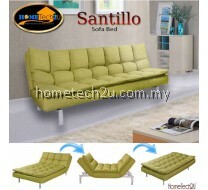 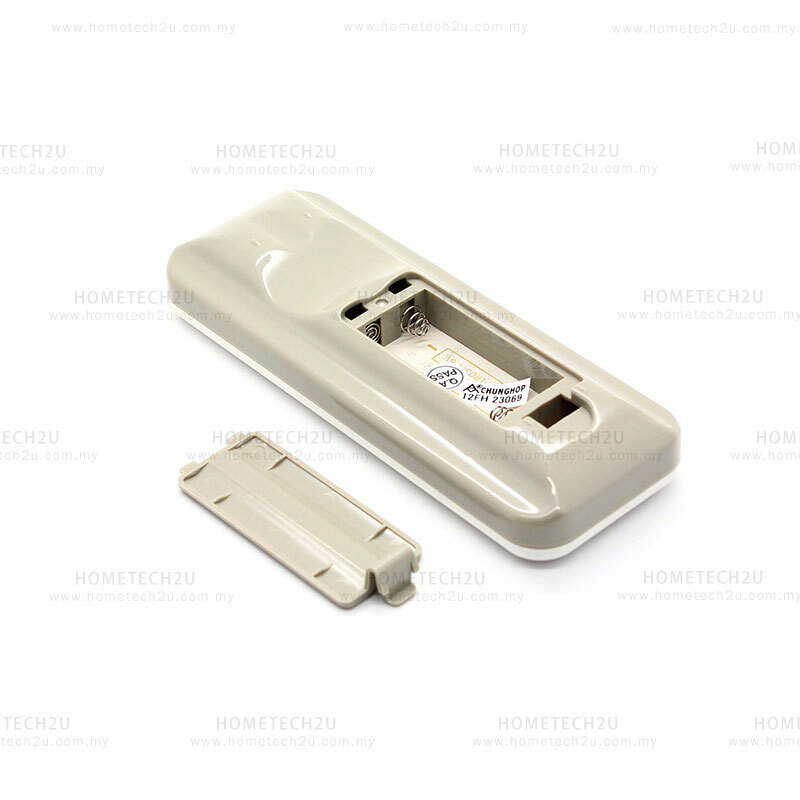 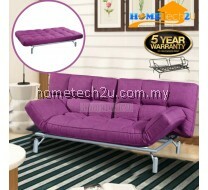 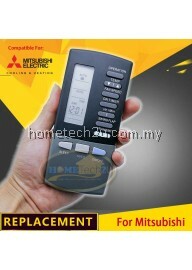 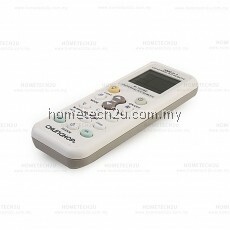 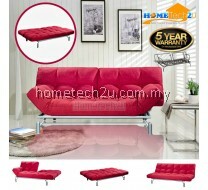 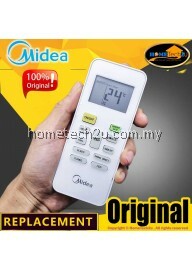 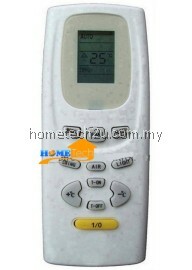 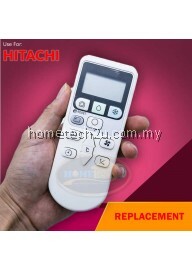 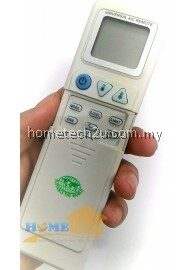 If you lost your original air cond remote control or the original remote control is damaged. 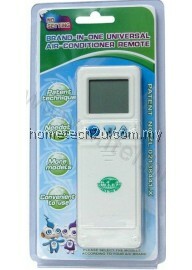 This product is your easy solution. 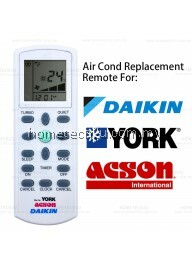 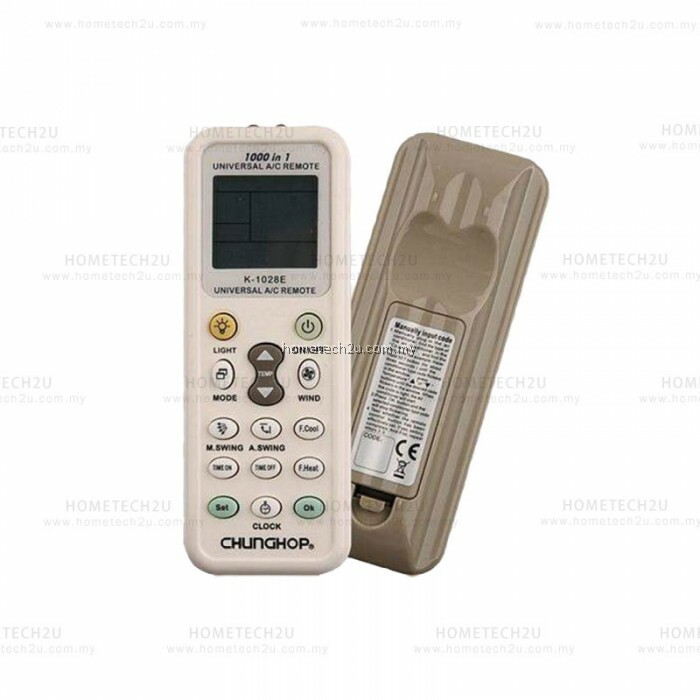 This product is an universal remote controller specially for air-conditioners, controlling over 1000 different world famous brands of air-conditioners. 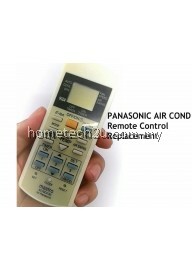 It's the lastest type of universal A/C remote control. 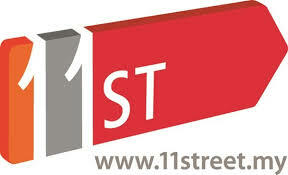 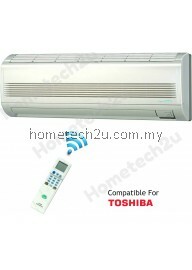 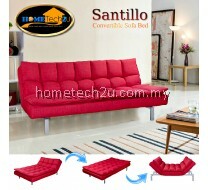 It can remotely control most brands and models of A/C. It has many characters: digital automatic code searching function, low power consumption function, complete function, far sending distance, easy setting, comfortable handle, cet. 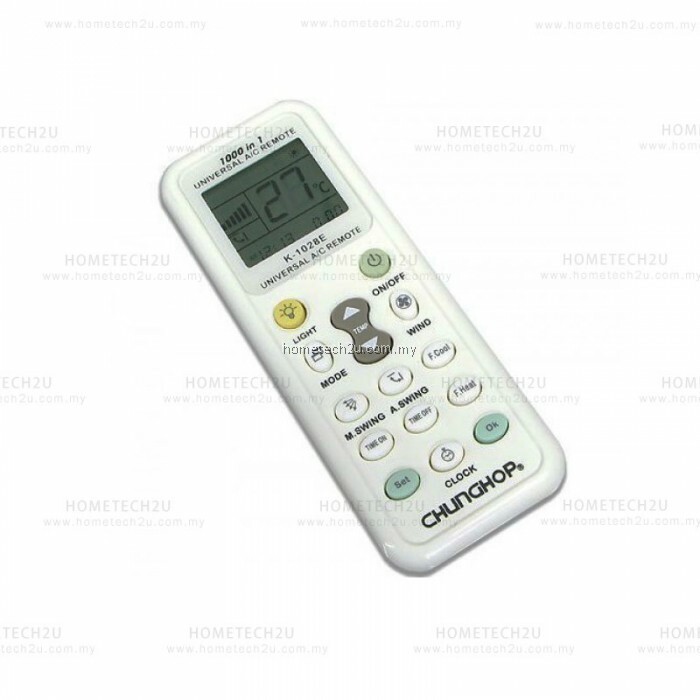 What's more, it has a big LCD display (appears such as setting, clock, timing ON/OFF) which make it more convenient to operate.